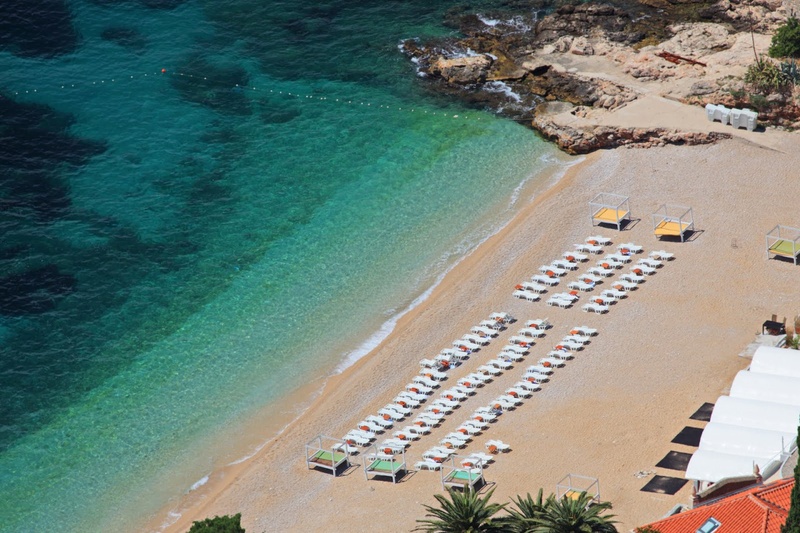 Just one look at a photo of Banje beach and it is clear why this is the most famous beach in Dubrovnik. Banje is situated close to the city, with a view of the old city walls of Dubrovnik. 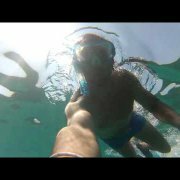 The clear sea, always warm, attracts tourists from all over the world, and a variety of additional amenities make the whole experience complete. In the late hours, the Banje beach becomes a place for an exciting night out. It must not have been very crowded when we were here, as the other reviewers are complaining about. Crowded, but plenty of space to find an umbrella (30 kuna for the entire day on the 'free' side of the beach), spread out and enjoy. The water is calm, gorgeous and refreshing. We picked up sandwiches and beer at the Pemo market just up the road and ate on the beach. Great day.